Your opinion counts! Also, it’ll win you $10. I think Cloverfield was one of the best movies I saw this year. I don’t go to many movies. 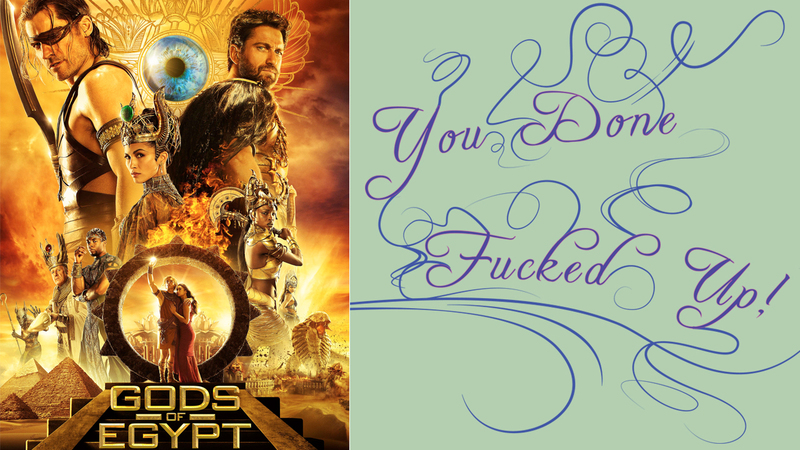 Brilliant post today from Genevieve: 10 Fantasy Movies That Ruined It for the Rest of Us. List includes Willow, Labyrinth, Somewhere in Time, and Excalibur, among others. Excalibur will always hold a special place in my heart, as Scott McPartland had us watch that movie when doing a lecture on Arthurian myth. It was fantastically bad, and included a scene where Merlin made it so Uther coulkd ride across the sky on a pony to reach his lady love. As it was the early 80’s, the effect is as bad as you’re imaginging it. Possibly worse.